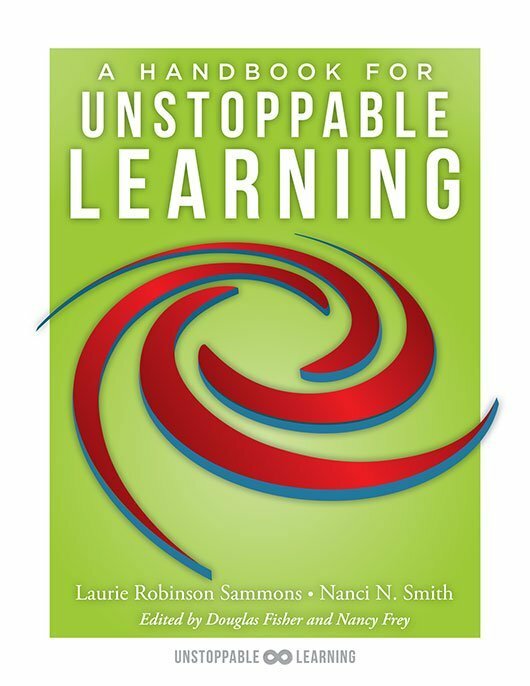 Laurie Robinson Sammons uses her expertise to help K–12 schools develop and implement sustainable best practices for a variety of topics and initiatives, including PLCs, curriculum design, assessment, instructional practice, intervention, and differentiation. 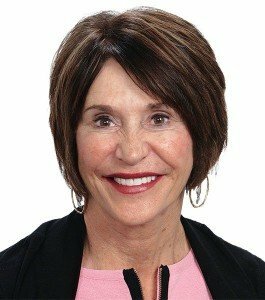 Laurie has served as an outreach specialist and adjunct professor at the University of North Dakota and has partnered with hundreds of school districts in the United States and Canada to develop accurate and dependable summative and formative assessments aligned to instruction. In addition, she facilitates strategic planning for business communities, school districts, and universities to align their mission, vision, values, and SMART goals to 21st century preparation. She specializes in the development of common assessments created around essential learning outcomes, leading to standards-based reporting and specific student-feedback tools. Laurie is former district curriculum coordinator of Grand Forks Public Schools in North Dakota. The leadership she provided in this position is the culmination of 35 successful years as a student-focused educator. Laurie’s career has taken her inside the classroom as a K–9 teacher and middle school reading specialist. Additionally, she has trained teachers nationally in Kagan Cooperative Learning Strategies, Understanding by Design, Robert J. Marzano’s instructional strategies, the 6+1 Trait© Writing framework, and differentiated instruction. She was named Teacher of the Year by her colleagues, and in 2002, she received a Fulbright Teacher Scholarship to participate in an exchange program in Japan focusing on educational reform. As an active community member, Laurie has served on many educational foundations, which annually grant thousands of dollars to needs-based educational programs.